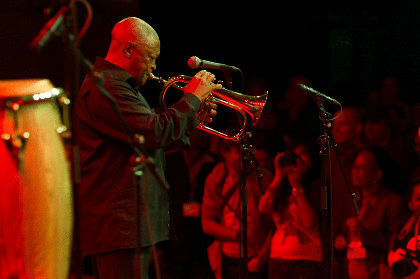 The legendary trumpeter Hugh Masekela has died at the age of 78. 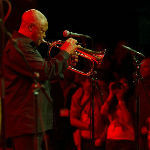 We are saddened about this loss and remember Hugh Masekela as not only a wonderful musician but also a heartwarming human being, thinking back at how he played to the WOMEX community in Copenhagen two times on a Sunday in 2011 - on the WOMEX award stage and later that same day againn in 'Global' club, just for the fun of it! We got to know Hugh Masekela as a commited musician and musical activist.